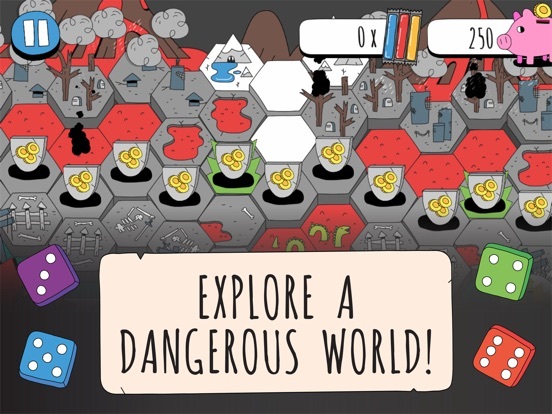 Master over 100 dungeons and 3 worlds in this dungeon crawler card game that puts YOU in control of the dungeon cards. 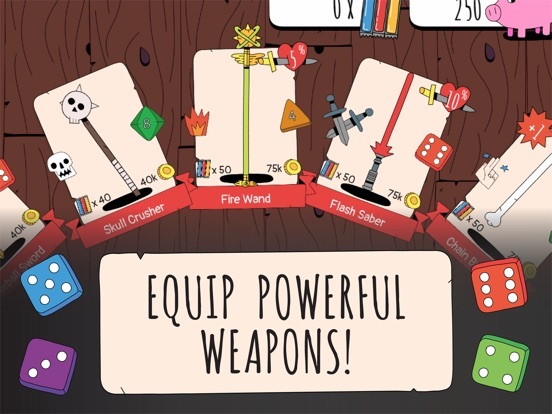 Rearrange the dungeon cards to collect loot before rolling dice to slay foes with your nunchucks. 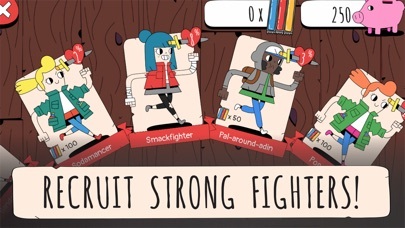 Will you chug a POWER DRANK before you fight the vampire cat? Or should you cast a spell and sip the power milk? Read the cards carefully to make the right choices. 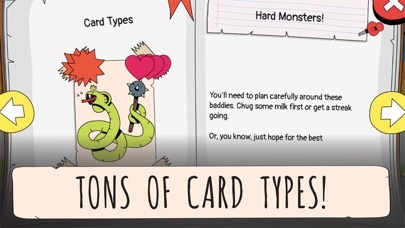 Activate dungeon cards in the right order to build streaks for extra power. Tactics are everything. 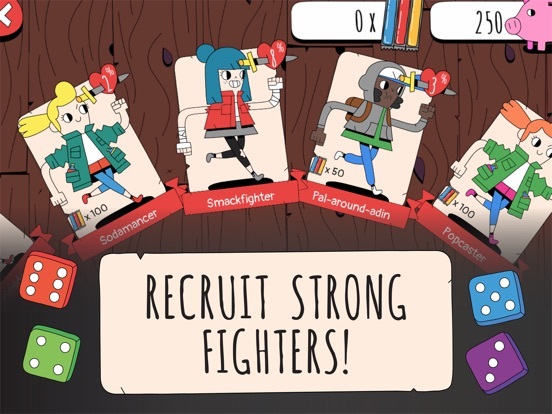 * Polygon: 5 Best New Mobile Games, "Hilarious writing and charming character designs"
* Pocket Tactics: 4/5 stars, "One of the best card battlers to hit mobile devices in some time"
* Gamesradar+: iOS Game of the Month, "Everything you want in a not-so-serious dungeon crawler"
* Pocket Gamer: 4/5 stars (Silver), "Everything about KotCT is designed to keep you entertained"
Dungeon crawl through 3 wacky worlds--Suburbia, the Haunted Forest, and the Deadly Dojo. The mailmen of suburbia are really mad about something, I'm not sure what, but they're throwing envelopes at me and it really hurts! 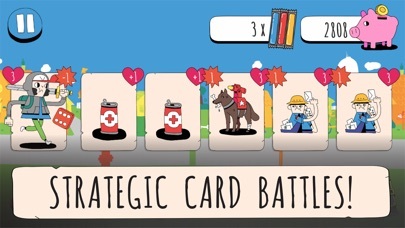 With 1 finger gameplay, this dungeon crawler card game is easy to pick up and hard to master. Activate cards in the right order for powerful streak bonuses, and unleash spells at just the right time to dominate the dungeon. Descend through the multiple levels of each dungeon to slay tougher challengers. 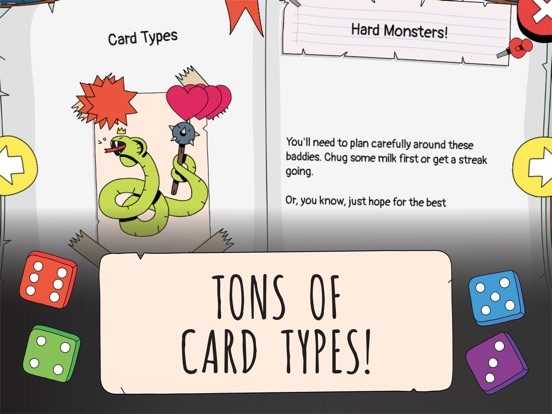 Rearrange the dungeon cards to face foes in the order you choose. Drink health drank to recover HP and power milk for an attack boost. 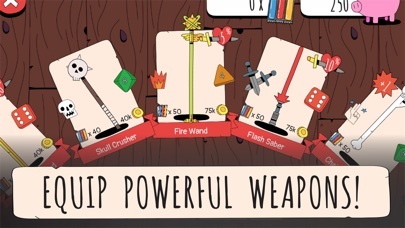 Roll a D4, D6, or D8 based on your weapon to determine your damage. With several types of dungeons including endless dungeons, this dungeon crawler card game will challenge you and provide countless hours of fun. 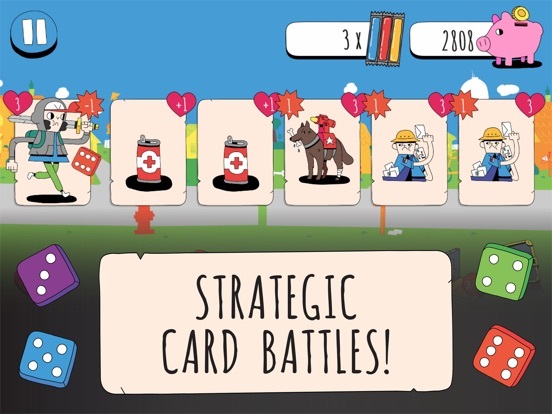 With a huge collection of weapons, shields, and characters, Knights of the Card Table gives you plenty to achieve, and tons of tactical options. Play as a Sodamancer for an extra punch from potions, then pick up a riot shield and some brass knuckles to slay your foes with style. Also, everything looks so cool you'll want to collect it all. We've adopted the same data privacy policies for US, Canada and other countries that we have implemented for the EU. 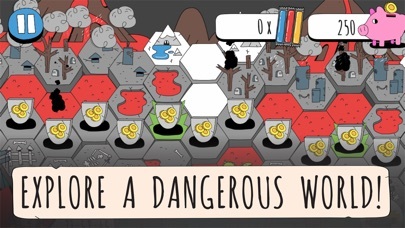 You will be presented (and must accept) a disclaimer that this game uses third party analytics services. Although there is no advertising in the game, these services require the use of an advertising identifier to track in-game behavior so we can improve the game.